10. Add a Generic Handler “Save.ashx”. 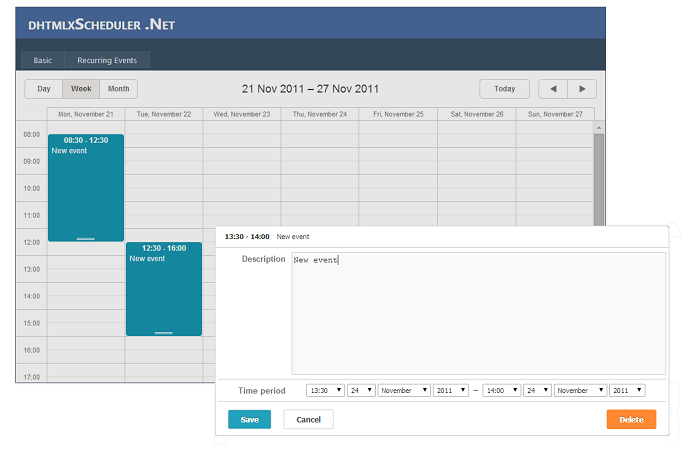 In the same way, connect the required namespaces; note that the content type should be ‘xml’ in this case. 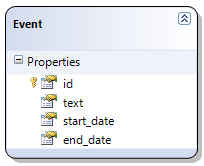 Add ‘Error’ action type to mark action as failed in case of exception and render the response. 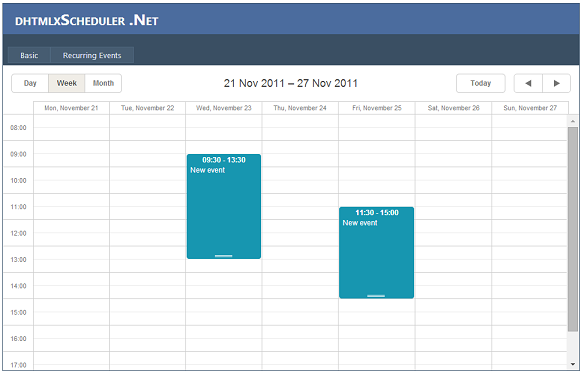 Get Scheduler .NET right now. If you find this post useful, please share your opinion below and recommend it to your friends.